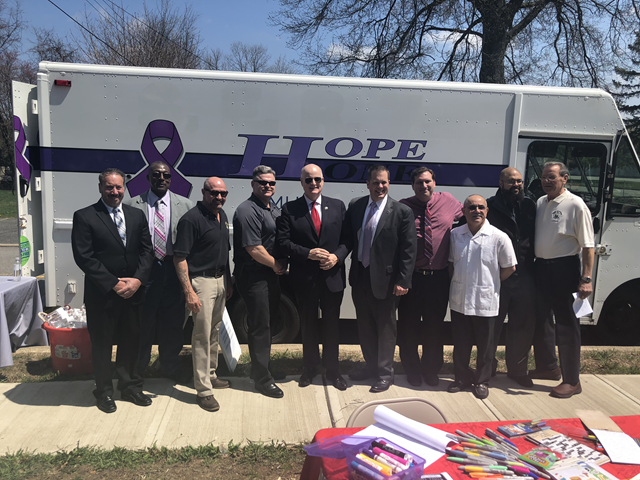 In a testimony to community collaboration and an example of “going to the margins”, Garden Chapel opened their doors to leaders, law enforcement and local neighbors in Morris County, New Jersey for a special forum on opioids and addiction. 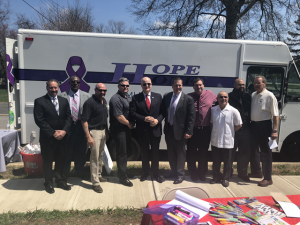 Local leaders join together with HOPE One, to bring hope and help to those struggling in New Jersey. 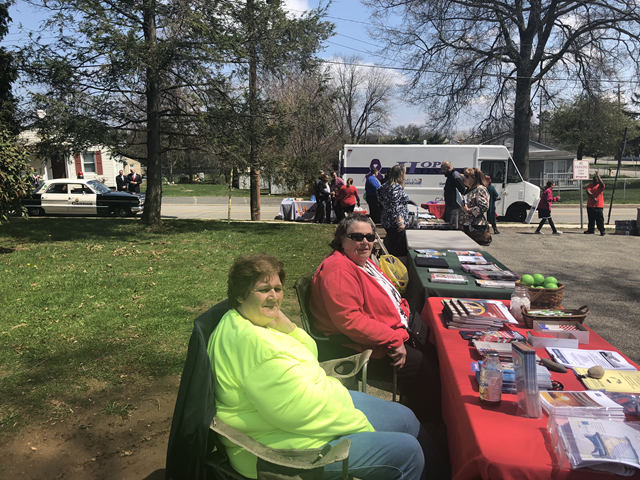 This free event held at Garden Chapel on Saturday, April 28 was, on the surface, a resourcing fair – raising awareness of the opiate epidemic, highlighting positive prevention strategies, and connecting people with local treatment and recovery services. But for anyone who’s dealt with substance abuse and mental illness or knows someone who has, this event connected on a deeper, more critical level. Volunteers greet guests with information and assistance. Friends and pastors at Garden Chapel did their part as hosts, running a children’s program and providing Spanish translation, and are already seeing results. The event has assisted at least 10 people to take the first step and enter detox or rehab, some of whom have direct connections to Garden Chapel, and calls are still coming in.